UPDATED – November 9, 2017: You have given your time and effort to the government for several decades. Now it is time to reap the benefits from all of your hard work and dedication. You have a great pension coming, but how do you make the most of your funds? 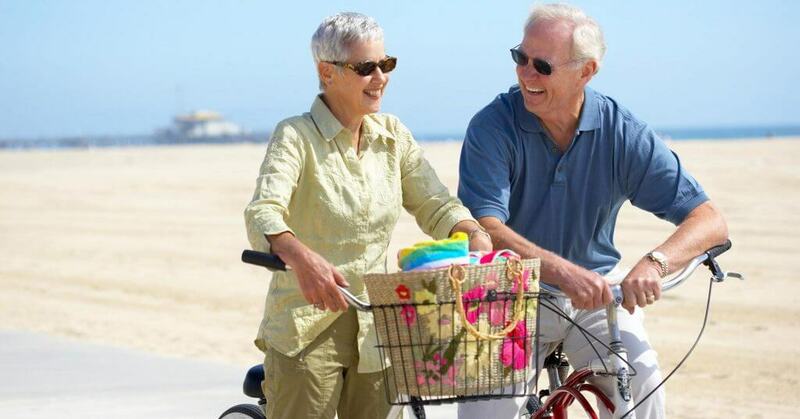 Here are a few ways to make your pension last. The government takes a percentage of your paycheck every pay period. The funds are held aside in a sort of savings account that is accessible when you decide to retire. In some instances, the government matches your contribution with a percentage of their own. Such funding makes the amount available to you even larger. Some retirement recipients choose to have a large payout at the end of their working years while others opt for monthly payments. There are advantages and disadvantages to both options. Lump sum payouts are perfect for individuals who have a plan for their funds and would stand to lose money as the cost of living rises and monthly payments remain the same. Receiving your pension in multiple payouts is ideal for those recipients who do not have long-term financial plans after retirement. Monthly payments for these individuals ensures income and helps them maintain self-control. Much can be done with a pension, even if it is paid out in monthly installments. You can save a small percentage of the funds every month and place it in a high yielding savings account. Although you won’t get rich off the interest accrued, you will have something to fall back on in the instance of an emergency. Remember that you will be on a fixed income and unless you get a second job, there will be no opportunity for overtime. You, therefore, want to make sure that there is a safety net of some sort to cover unexpected costs. There are many things that you can do with a large amount of money. You can invest a small percentage of your pension in stocks and bonds, and put another portion into a high yielding savings account. Many retirees who take their earnings in lump sums use the money to start small businesses. You should be careful when using your funds in this manner as it takes at least two years for a startup to turn over profits. It is a good idea to start a business with part of your pension and save a large portion of the earnings for a rainy day. Also, remember that since you took the large payout, there will be no monthly checks coming from your former employer. It is absolutely essential that you weigh all the costs before spending your money lavishly.